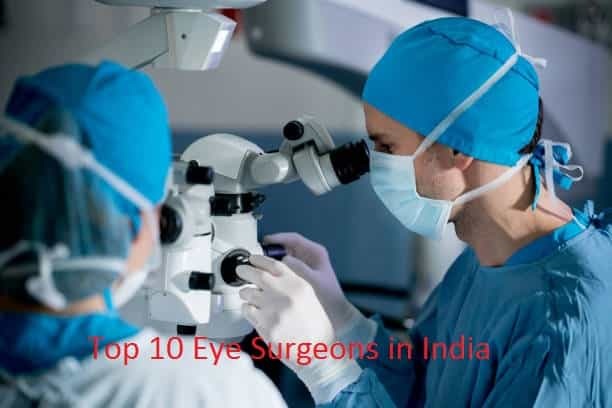 Top 10 Eye Surgeons in India - Who Are? 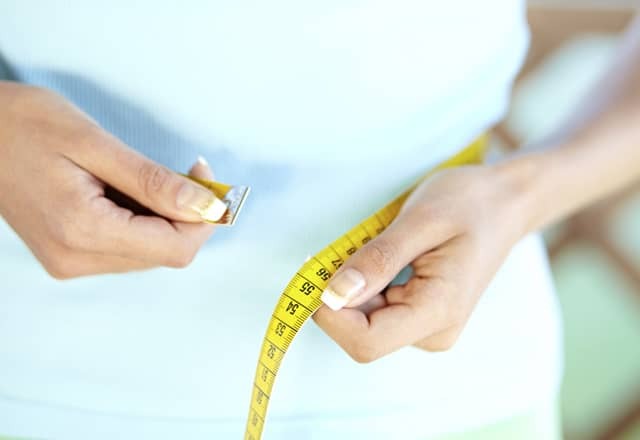 There are multiple causes which can tamper the ability of an individual to see properly like congenital disabilities, diet, environment, diseases and other miscellaneous factors. Every year thousands of patients consult an ophthalmologist for an eye-related problem that also include major complications, which can also result in complete loss of vision, if left untreated. Here is the list of top 10 Eye Surgeons in India who are trained to treat all your vision defects. Dr Vivek Garg is amongst the top 10 eye surgeons in India, who is currently associated with BLK Super Speciality Hospital in New Delhi where he works as the associate consultant of Eye Surgery Department. 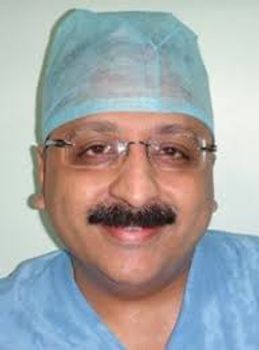 He is amongst the best eye surgeons in India who has performed over 10,000 cataract surgeries. Dr Vivek Garg has extensive training to perform cataract surgeries with the phacoemulsification technique, which is the most advanced state-of-the-art ophthalmology technology. Dr Suraj Munjal is the founder and CMD of Spectra Eye Hospital located in New Delhi. The doctor started practicing in the field of ophthalmology in 2009. Dr Suraj specializes in performing cornea transplant and refractive surgeries, including a wide variety of referred and complicated cases from other countries and India. He has also worked at RML Hospital, GTB Hospital and Fortis Hospital. 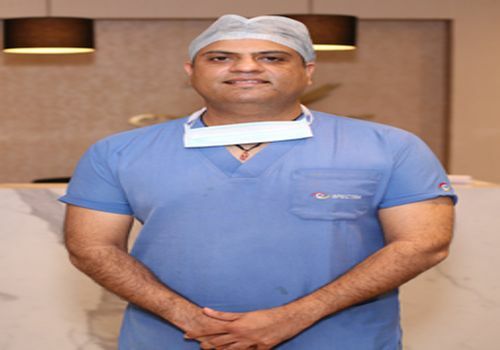 Dr Suraj Munjal is also associated with Squint Society of India, Delhi Ophthalmologic Society, and European Society of Cataract & Refractive Surgeries. 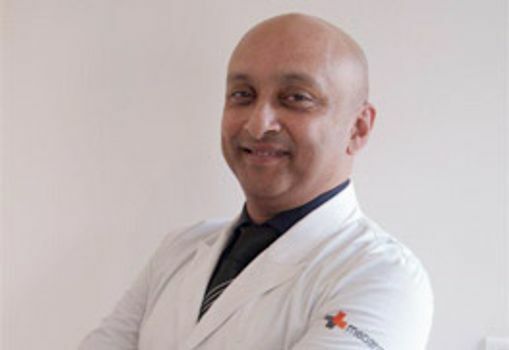 Dr SudiptoPakrasi is one of the top 10 Eye Surgeons in India, who is currently working at Medanta-The Medicity where he leads the staff at the Ophthalmology Department in the hospital. 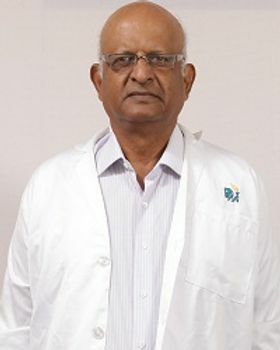 He is associated with prestigious medical societies like All Indian Ophthalmic Society, Delhi Medical Association, Delhi Ophthalmological Society, and the Indian Medical Association. Dr Pakrasi specializes in performing Glaucoma surgery, cataract surgery, Femto-LASIK, and Refractive Surgery. Dr Anita Sethi has a keen interest in oculoplastic and orbital surgery. 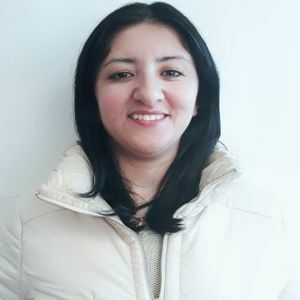 Having over twenty years of experience, she has conducted and chaired several workshops talking about different aspects of orbital and eyelid surgery. She is a lifetime member of Delhi Ophthalmological Society, Oculoplastic Association of India and All India Ophthalmological Society. 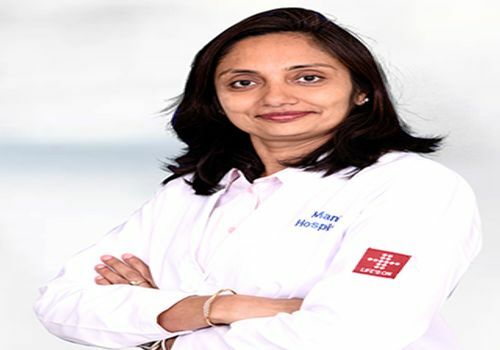 Dr Anita Sethi is also responsible for establishing and promoting Ophthalmic services at Nova Specialty Hospital, New Delhi and Artemis Health Institute, Gurugram. Dr (Maj) V Raghavan has an experience of more than 3 decades in the field of ophthalmology which makes him one of the top 10 eye surgeons in India. Dr (Maj) V Raghavan special interests include eye surgery, LASIK, LCA, Eye Surgery, Laser Vision Correction, Refraction Surgery, Vitreo Retinal Surgery and Vision Corrective surgery. Dr Ranjana Mittal is amongst the top 10 ophthalmologists in India, who is currently working at Indraprastha Apollo Hospital in New Delhi. Dr Ranjana Mittal’s special interests include Neuro & Lasik Ophthalmology, Glaucoma, Phaco-surgery, Lasers and Diabetes Eye Disease. She is registered under the lawful regulations of Delhi medical council. Dr Anuradha Rao has performed over 10000 plus eye procedures in her career which makesher one of the best eye surgeons in India today. Dr Anuradha Rao specializes in performing cataract surgery and oculoplasty. 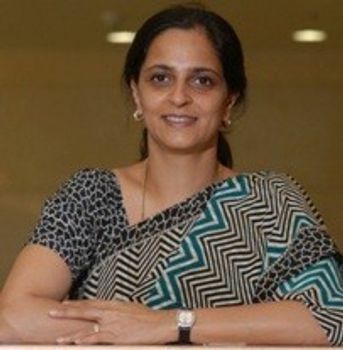 She is a reputed member of GSI, OPAI and AIOS. 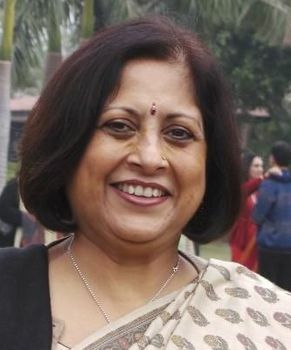 Dr Rao has also worked at Amrita Institute of Medical Sciences, Kochi where she played an instrumental role in setting up ophthalmology department, where she worked as a Senior Consultant & Professor for 15 years. 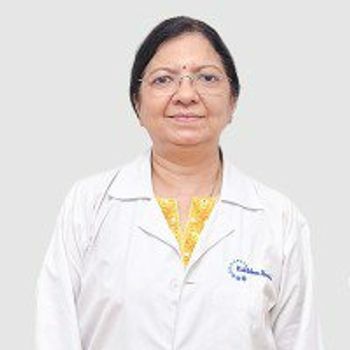 Dr Jalpa Vashi has performed over 15000 eye surgeries in her career, which makes her not only the most experienced but also the best eye surgeon in India. She is currently working at Manipal Hospital in Whitefield, Bangalore. Her expertise includes Injection less Phaco surgeries using premium lenses like Trifocal, Multifocal, and Toric. She also specializes in performing Glaucoma surgeries and Oculoplasty Surgeries. Dr Rudra Prasad Ghosh is currently associated with Fortis Hospital, Kolkata where he works as the consultant in the ophthalmology department. Dr Rudra Prasad Ghosh has performed over 8000 SICS (manual Phaco) surgeries and 4000 phacoemulsification procedures excluding eyelid, glaucoma, lacrimal, and keratoplasty surgeries in his career. Ghosh also specializes in using advanced ophthalmic instruments including Alcon Infiniti phaco system, Bausch & Lomb Stellaris, AMO Sovereign Whitestar Phacoemulsification System, and OertliPhaco System. 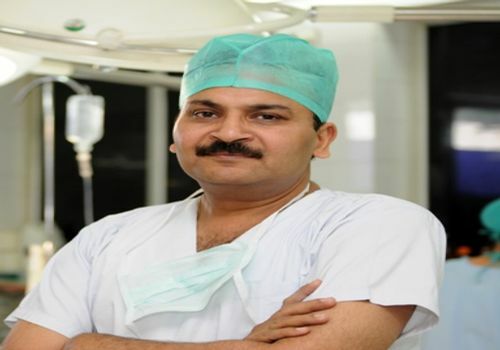 He is also a member of Delhi Ophthalmological Society, Ophthalmological Society of West Bengal, Indian Medical Association and All India Ophthalmological Society. Dr E Ravindra Mohan is one of the best eye doctors in India, who is currently associated with Gleneagles Global Hospital, Chennai. 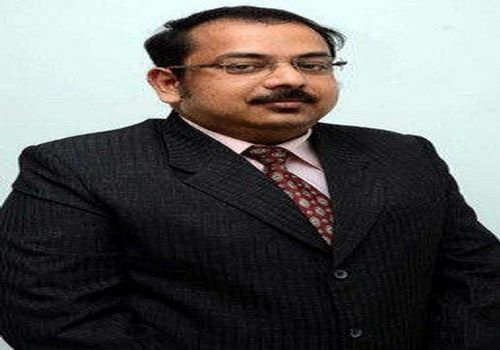 Dr Ravindra Mohan E has also worked at Divyasdrishti Eye Centre, PammalSankara Eye Hospital, Trinethra Eye Care, Global Hospital & Health City, AIIMS in the past. He is a lifetime member of prestigious organizations like Indian Medical Association, All India Ophthalmological Society, Oculoplasty Association of India, Ocular Trauma Society of India, and Delhi Ophthalmological Society. Some of his interests include Orbital and minimally invasive Lacrimal surgery, cosmetic surgery, orbital tumors, ptosis surgery, and cataract. Patients can contact these top 10 eye surgeons in India using Medmonks services. A literature student, aspiring writer, fitness enthusiast and an abstractionist, with a curious mind falling in love with her career as a medical content writer. Discovering new things on job helps her nag people with fun facts, that also helps in fueling the flow of fortune in her bank. "Art doesn't have a price tag but cocktails do".